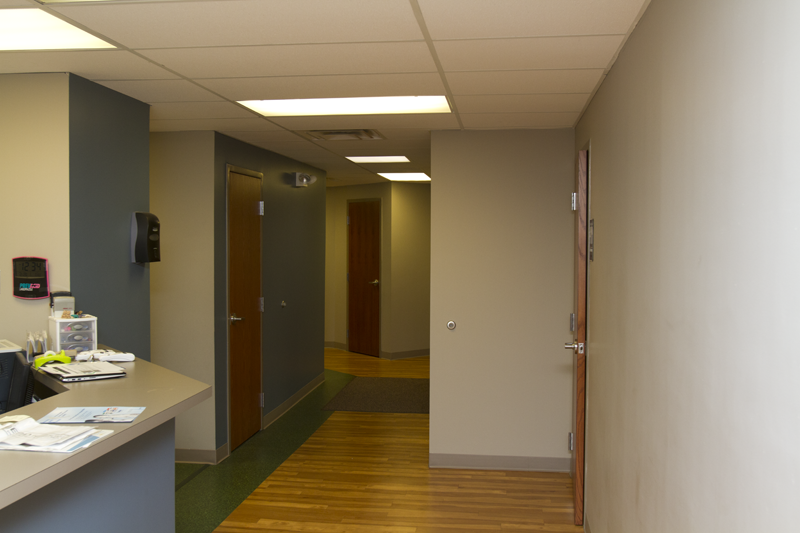 Our Milford Office started off as a small office in downtown old Milford, and has rapidly grown to be the larger of our two offices. 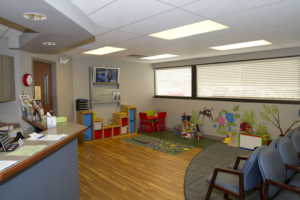 Currently located at 905 Main Street (Route 28) in Milford, this office is the premier private pediatric practice in the area. Our Milford location offers 12 bright and kid friendly exam rooms, a clean and fresh waiting area, and ample parking. 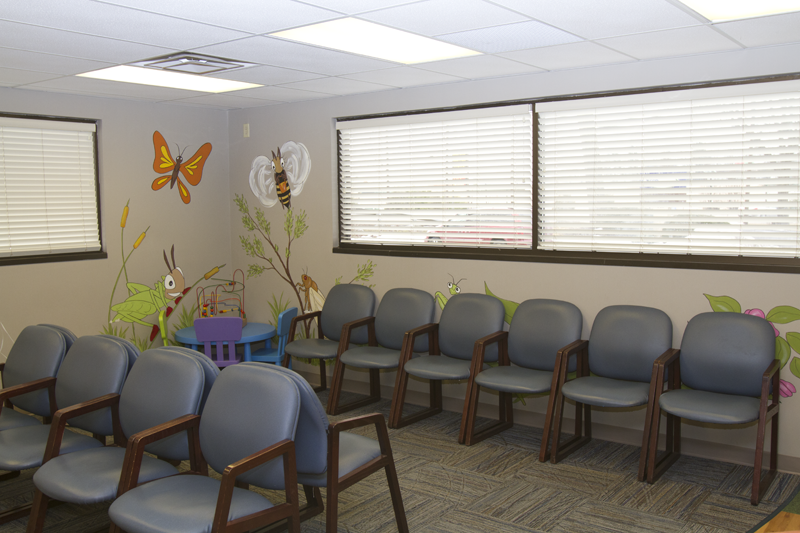 Expansion is coming to Milford in the form of additional exam rooms upstairs. 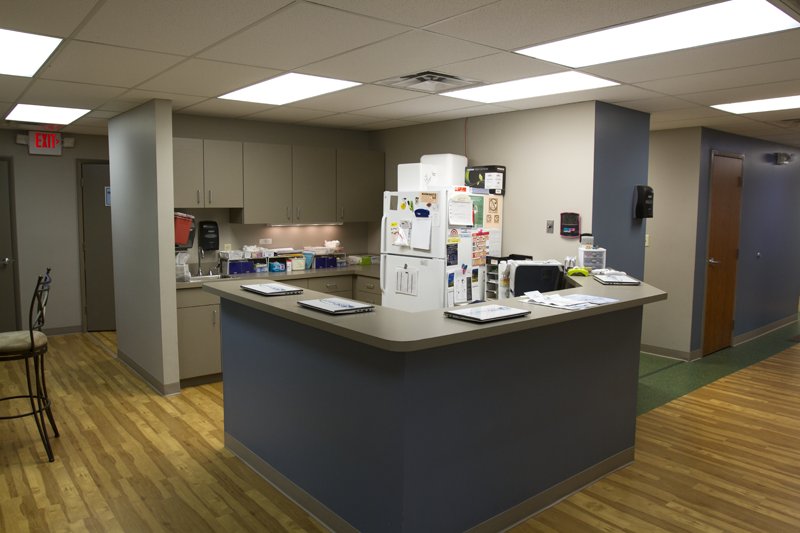 This expansion will help improve patient flow and wait times. 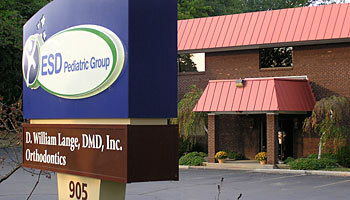 All of our providers see patients at this location.